John Bannon Pharma are delighted to announce that we are hosting several HA-Derma Profhilo Training Days over the coming months. 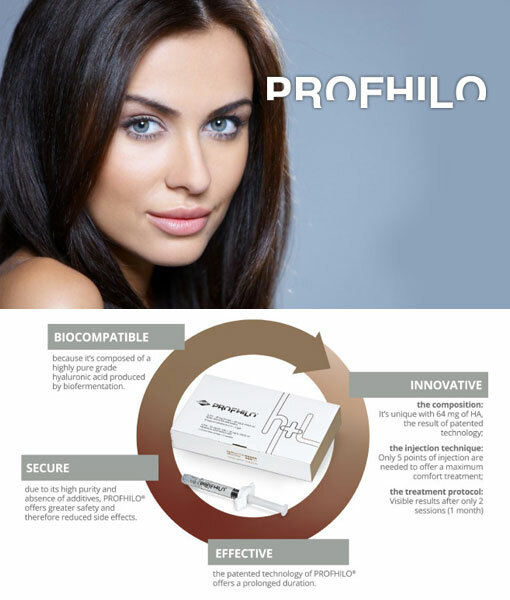 PROFHILO Training certification days will take place in our headquarters in Hatch Street, Dublin, and also at our Training Academy in Newry, Co. Down. Remaining places are available but limited so please book early to avoid disappointment.